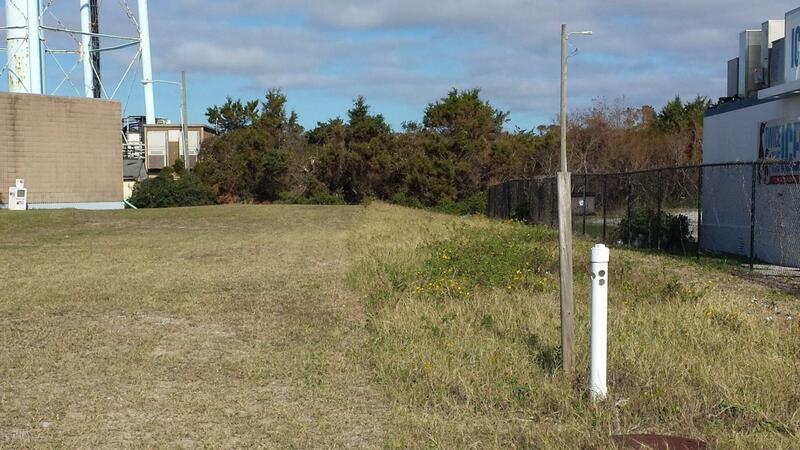 Nice commercial lot in a location that can't be beat! Close to Middleton with plenty of traffic, and right down the street from the beach! Lot between the Beach Pantry and Elks Lodge. Great opportunity to build a business at the beach!